If you are looking for a solid investment, movie props are always a good way to go. While they may not appreciate radically in value, they will remain incredible unique, keeping up their value. 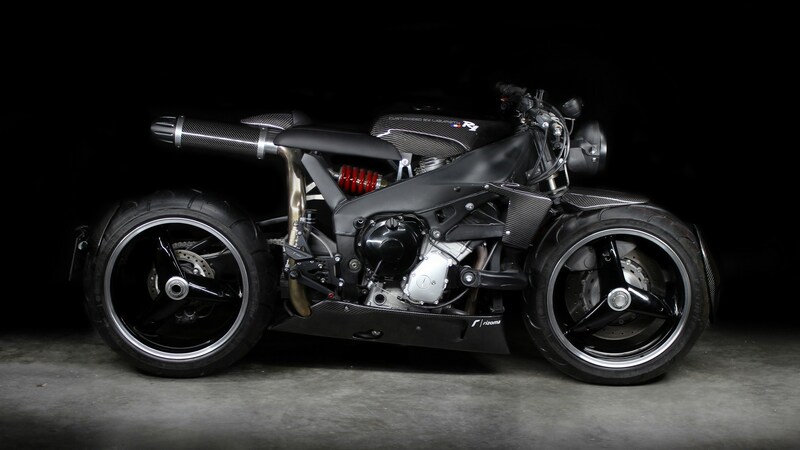 Take this Lazareth R1 for instance. 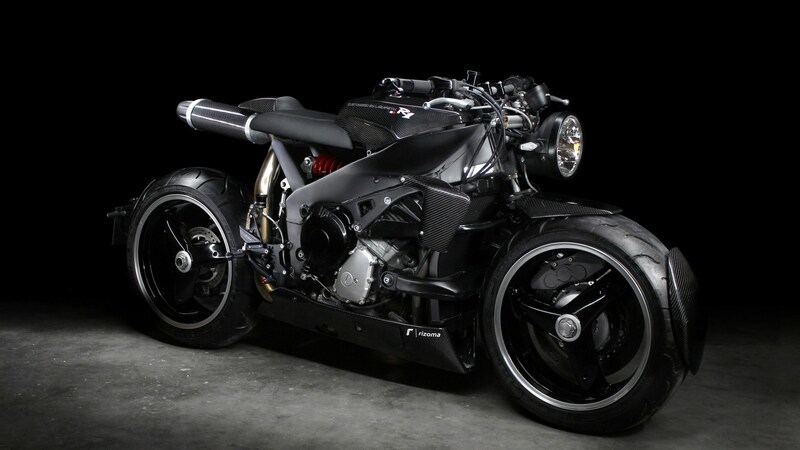 The bike was originally featured in Vin Diesels Babylon AD, a futuristic sci-fi film with tons of action. 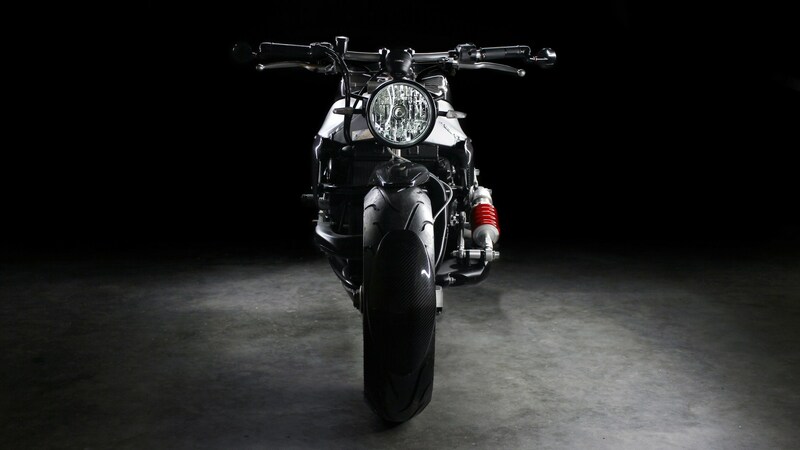 The Lazareth was a star in its own right in the film until it was destroyed in a wreck towards the end. While most wrecked bikes get written off as an expendable prop, Ludovic Lazareth wasn’t happy with that outcome, hoping to rebuild the R1 to its former glory. 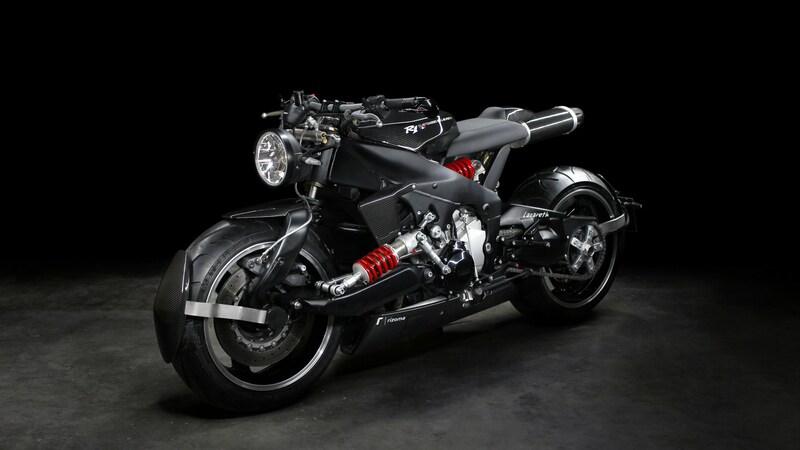 Lazareth didn’t just restore the R1 back to spec, he made it better. 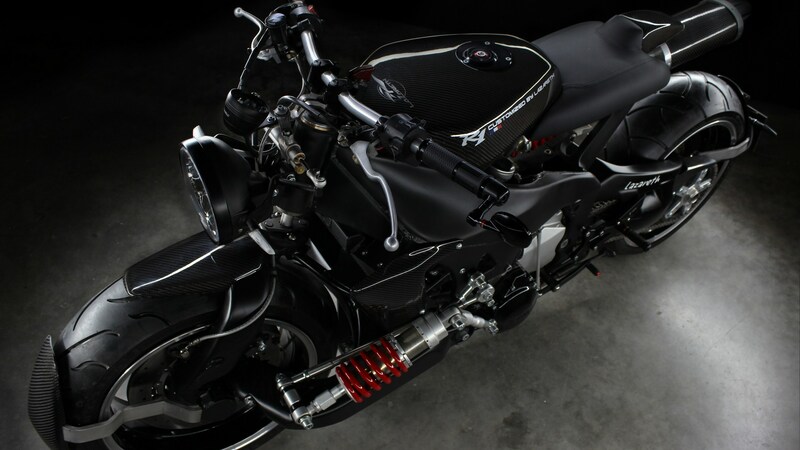 The forks were toast, so Lazareth ditched them in favor of a new swingarm style front end. 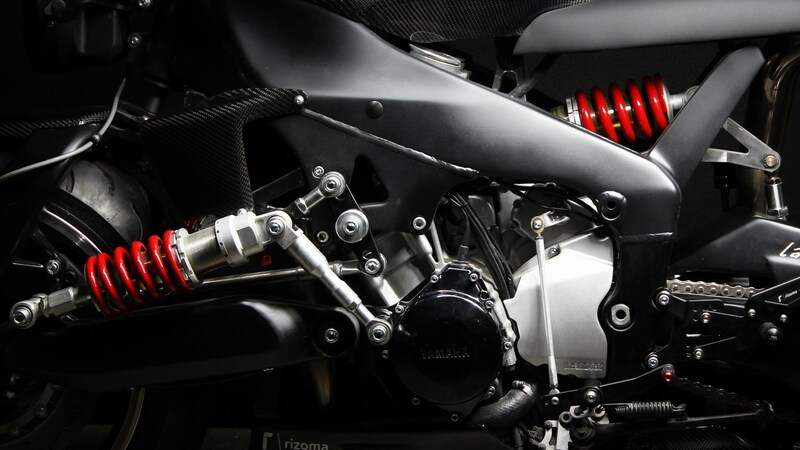 He designed the two swingarms to match, allowing him to use the same Triumph Speed Triple front and back. With the new suspension sorted the R1 got a slight update with its carbon fiber bodywork, as well as updated LED lighting all around. 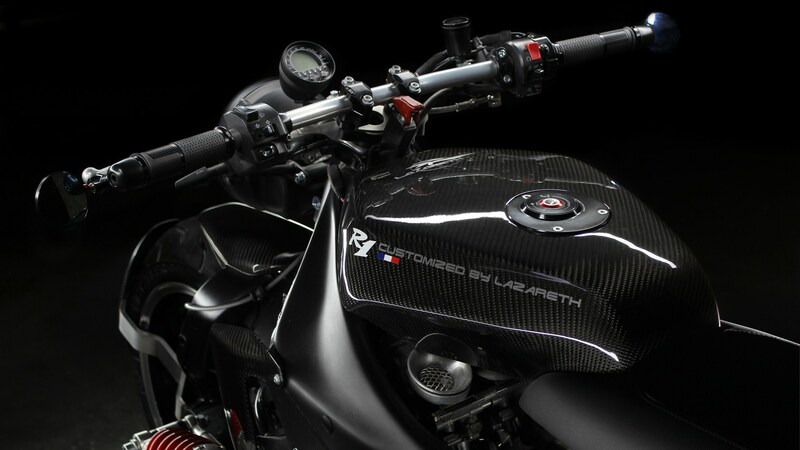 What I find the most surprising is the fact that Lazareth managed to utilize the stock R1 frame. The best part of it all? 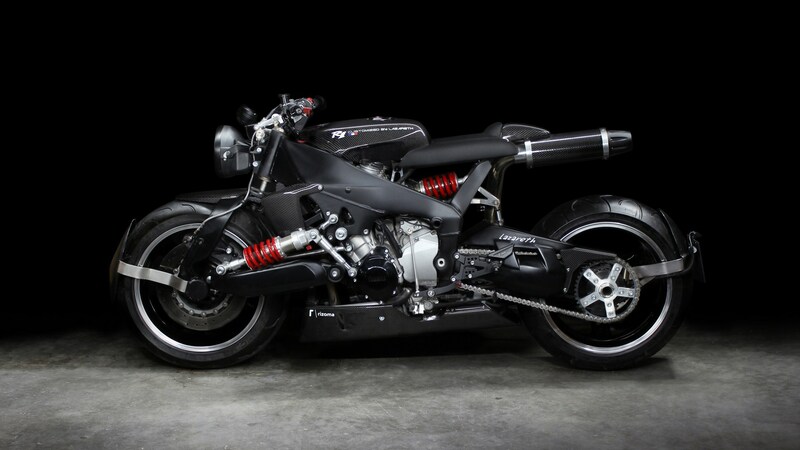 You could own this very bike. 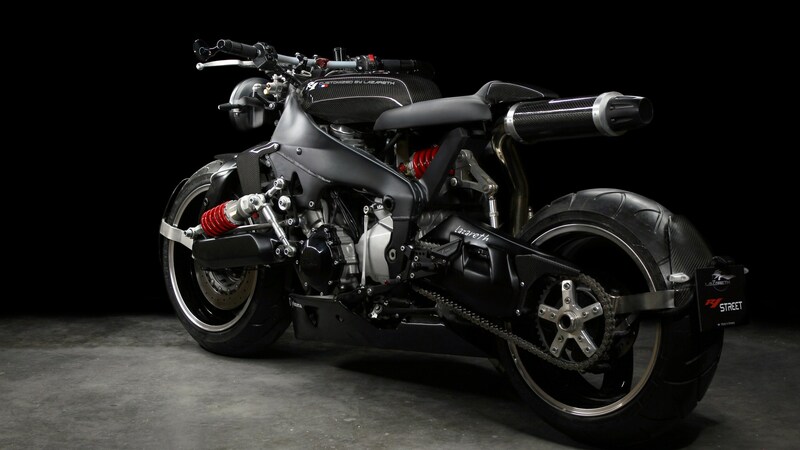 Lazareth currently has it up for sale, for a whopping $53,000. 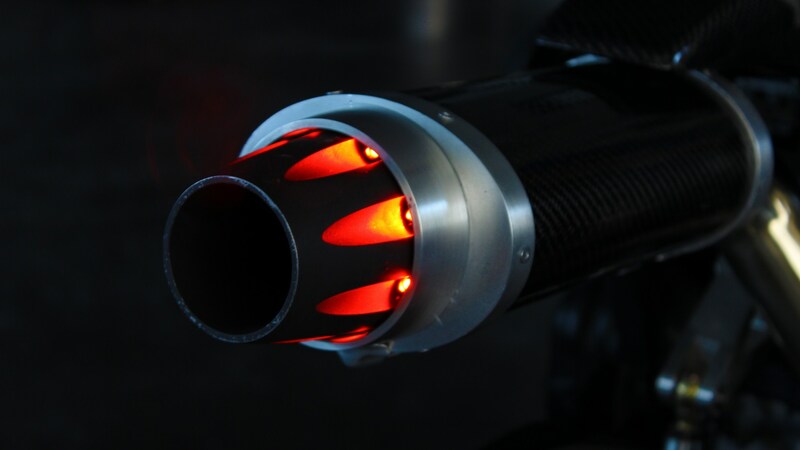 But when you consider it isn’t just a cool custom bike and is actually a movie prop as well, then the price tag starts to make a lot more sense. Stop taking pictures in the dark. We want to see the bike.